An 18-year-old from Carmarthen is preparing to jump out of a plane to raise vital funds for Alzheimer’s Research UK on Saturday 23 June. Sioned Glynn has always wanted to do a skydive, but it wasn’t until she stumbled across a post on Facebook about Alzheimer’s Research UK’s skydive day in June that she decided to sign up. She registered the very same day. Sioned feels passionately about dementia research because her loving nan, Jean, has been living with early-onset Alzheimer’s disease for the last 10 years. Sadly, last October, she had to move into a care home, as the family were no longer able to cope with her needs at home. When Jean moved into a care home, it came as a huge blow to the now 18-year-old, who just completed her A-Levels last week. She has lived next door to her grandparents since she was a small child and she has always been extremely close to them. Jean was just 60-years-old when she was diagnosed with early-onset Alzheimer’s. Only 4% of people diagnosed with Alzheimer’s disease are under 65. Sadly, there are currently no treatments that can slow or prevent the development of dementia. 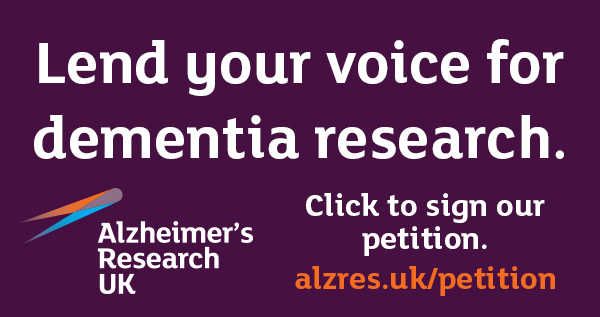 Alzheimer’s Research UK’s mission is to bring about the first life-changing treatment for dementia by 2025. 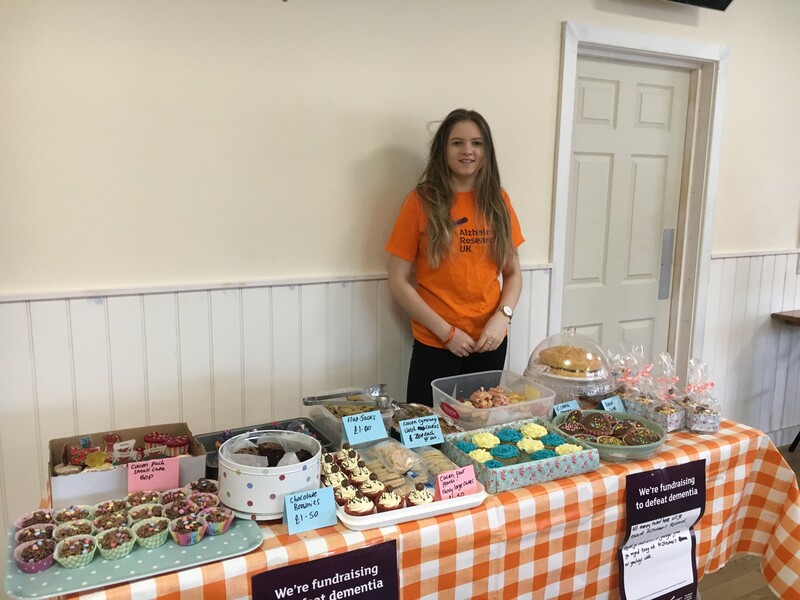 Sioned had heard about the work of Alzheimer’s Research UK, so when she saw the opportunity to skydive for the research charity, she leapt at it. “It’s been really difficult for my nan and the whole family. She’s still here with us, but when someone in your family has dementia, you start to grieve when they’re still there. Sioned is full of praise for her doting nan, who retired from her job as a nurse in her late 50s to help raise her grandchildren. Sioned is excited for the skydive, which takes place this Saturday after it was postponed last week because of adverse weather conditions. She has managed to raise an enormous £1,600 for Alzheimer’s Research UK, which wasn’t easy for the 18-year-old as she was also preparing for her A-Levels, which she completed last week. “We would like to say a big thank you to Sioned and her family for their incredible support of Alzheimer’s Research UK. “We are so grateful to Sioned for taking on this skydive to raise vital funds for dementia research. She is a truly inspirational young person and we are so proud of her.